If you’re playing a football game on Sunday and have the choice of the current second-leading rusher playing or not playing… I think the choice is easy. What hasn’t been easy regarding the Buffalo Bills and their star running back LeSean McCoy this week, is the truth about his status for Sunday’s game. Earlier in the week ESPN’s Josina Anderson reported that McCoy was out for tomorrow’s game in Miami, and now there’s this. It’s quite noble of Shady McCoy to fight through the hamstring injury he suffered on Wednesday to try and be there for his team. Buffalo has won four games in a row, and a large part of that is in thanks to what he’s done on the ground. We’ll see if he’s able to to anything at all against the Dolphins. 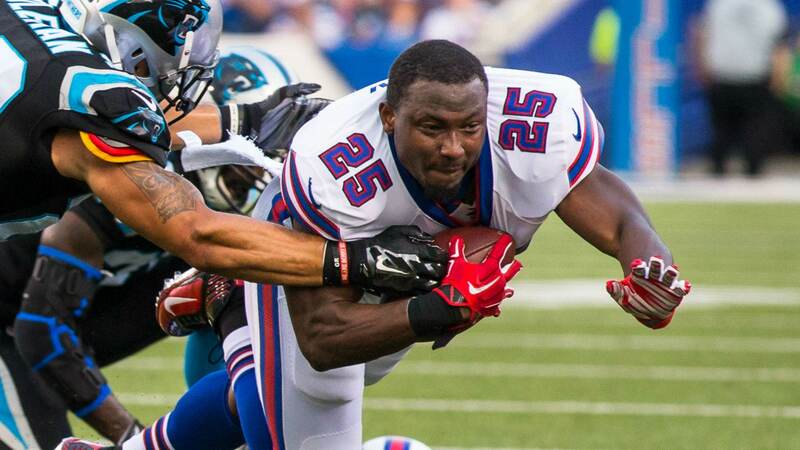 Do you think LeSean McCoy will play? Let us know! Comment below, Email me at RJ@RJOchoaShow.com, or Tweet to me at @RJOchoa!